Haier America Trading L.L.C., of New York, N.Y. The TV stand's neck support can break and cause the TV to tip over, posing a risk of injury to the consumer. 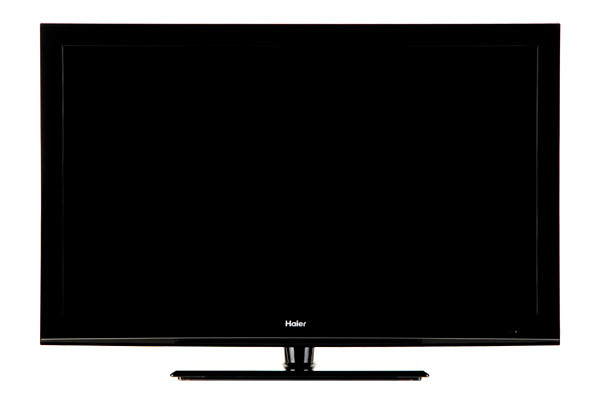 Haier America and CPSC have received 174 reports of the TV stand's neck cracking or breaking. No injuries have been reported. Fry's Electronics and other retail stores nationwide and online at Amazon.com and other online retailers from September 2011 through March 2012 for about $450. For additional information, contact Haier America at (855) 424-3788 anytime, or visit the firm’s Web site at www.haierappliances.com. The U.S. Consumer Product Safety Commission is charged with protecting the public from unreasonable risks of injury or death associated with the use of thousands of types of consumer products under the agency's jurisdiction. Deaths, injuries, and property damage from consumer product incidents cost the nation more than $1 trillion annually. CPSC is committed to protecting consumers and families from products that pose a fire, electrical, chemical or mechanical hazard. CPSC's work to help ensure the safety of consumer products - such as toys, cribs, power tools, cigarette lighters and household chemicals - contributed to a decline in the rate of deaths and injuries associated with consumer products over the past 40 years. To report a dangerous product or a product-related injury go online to www.SaferProducts.gov or call CPSC's Hotline at (800) 638-2772 FREE or teletypewriter at (301) 595-7054 for the hearing impaired. Consumers can obtain news release and recall information at www.cpsc.gov, on Twitter @USCPSC or by subscribing to CPSC's free e-mail newsletters.